If you have a Silhouette get excited! 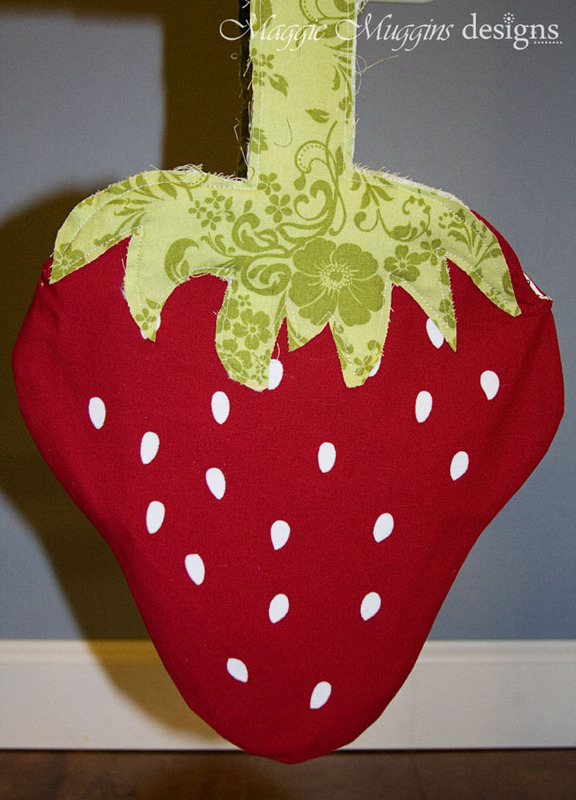 You can download the pattern to cut the seeds out for the Strawberry Tote! 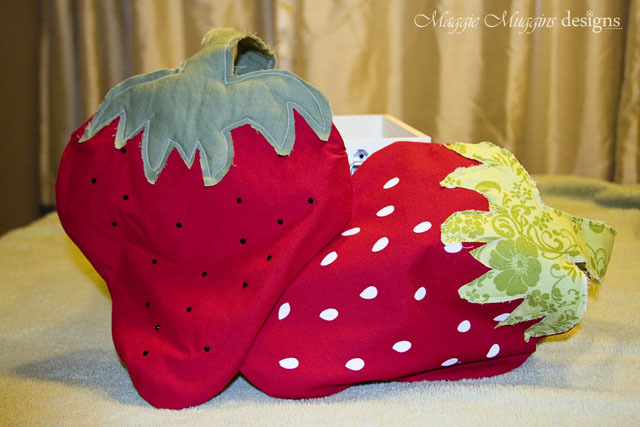 You can use Heat Transfer Vinyl , or Silhouette's new Interfacing to embellish the tote with little seeds of fabric! 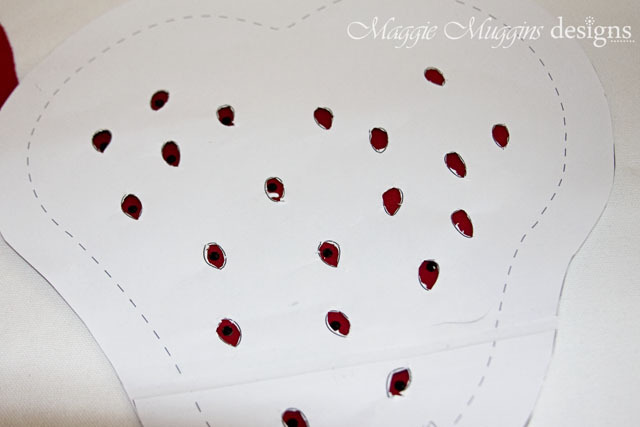 If you don't have the Silhouette, don't despair, you can trace the Seeds from the Original Pattern onto Freezer Paper and use that to stencil the seeds on using Fabric paint. 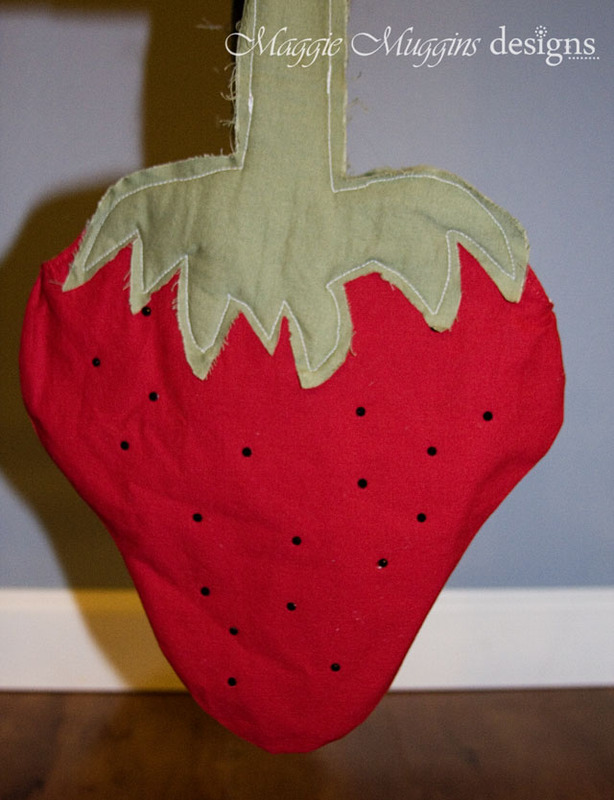 Here I used Heat Transfer Vinyl to do seeds on a tote. This is the White Flocked Heat Transfer from Silhouette. It worked perfectly! Did you notice the slightly different handle? 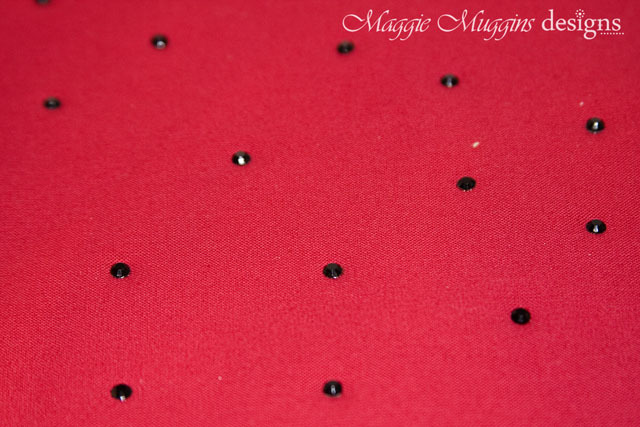 I'll be back tomorrow to show you an easier way to do them! I cannot believe that there are no comments. These are so adorable! 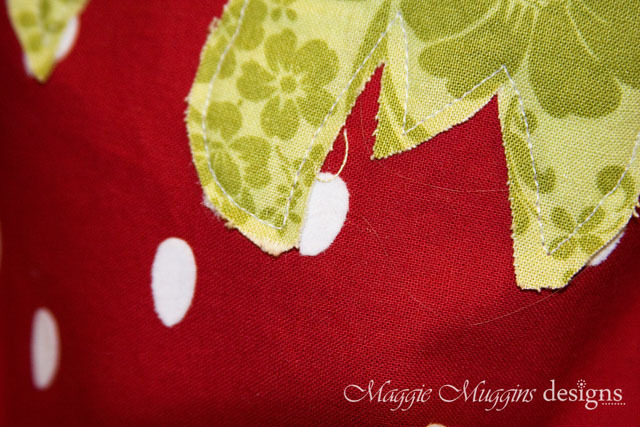 I'd love to get this pattern. Well done!